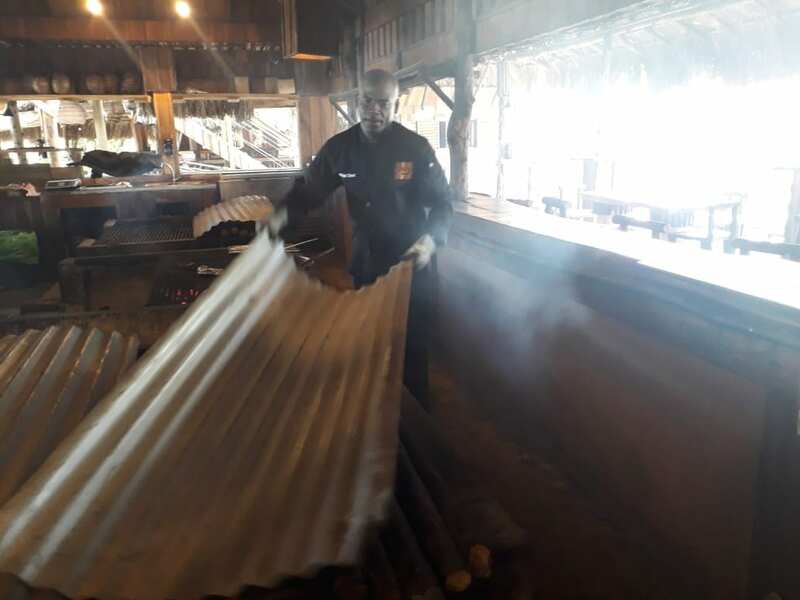 Many years ago, a young “Max” watched Jerk specialists at work in Ewarton, St. Catherine, Jamaica, and was fascinated by the preparation of the herbs and spices, and the various flavor enhancing woods used in producing succulent pork, chicken, fish and other entrees, offering exceptional Jamaican “Jerk” flavors. To Max, the entire Jerk process had to be learned and mastered. “Max” was so in love with the practice of Jerking food, he started helping out for free as an eager apprentice and worked his way up to becoming a Jerk Specialist, with his own distinctive style. Those formative years set the tone for the next 27 years of Max’s life. 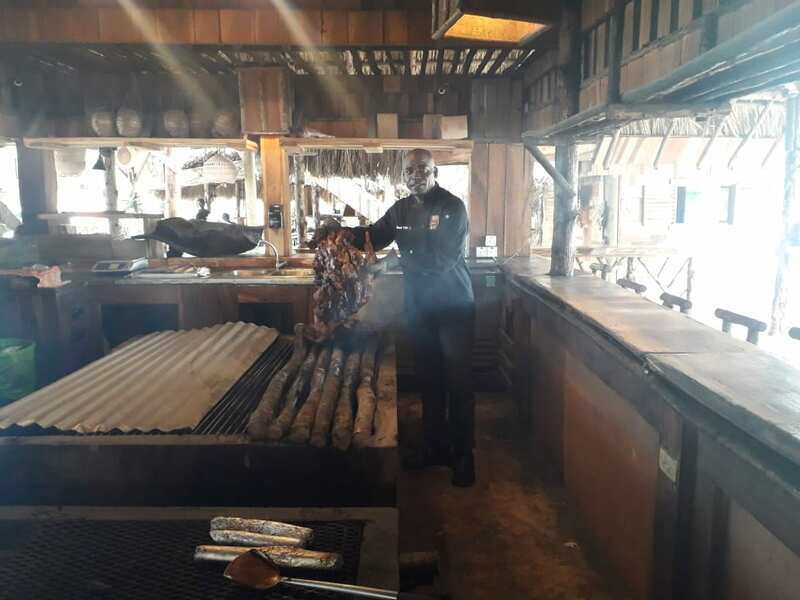 Having made his mark as a culinary Jerk specialist, and spearheading restaurants in Jamaica, and Grand Cayman, today, Max is a world renown Jamaican Jerk Master. Like many great Chefs, Max’s first love is preparing exceptional cuisine. 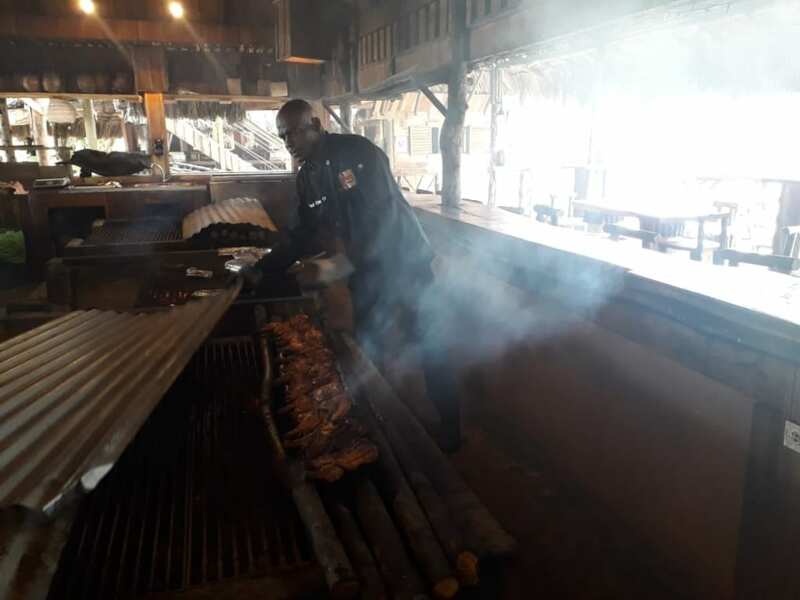 Max’s pride and joy is the authentic Jamaican Jerk dishes he offers daily at Pimentoz Jerk @Island Lux Beach Park, Negril, Jamaica. 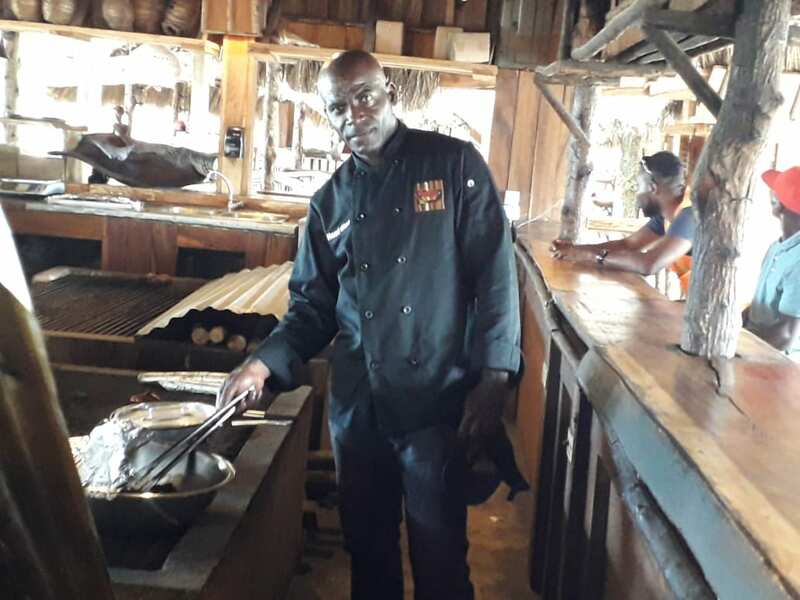 Max has been featured on Andrew Zimmerman’s bizarre Foods, The US based Food Network, BBC2’s Food and Drink, and is a worldwide ambassador for Jamaican Jerk Cuisine. Max is one of two Jamaicans who can now consider themselves champions of the world after emerging tops in the first ever Jerk Challenge. 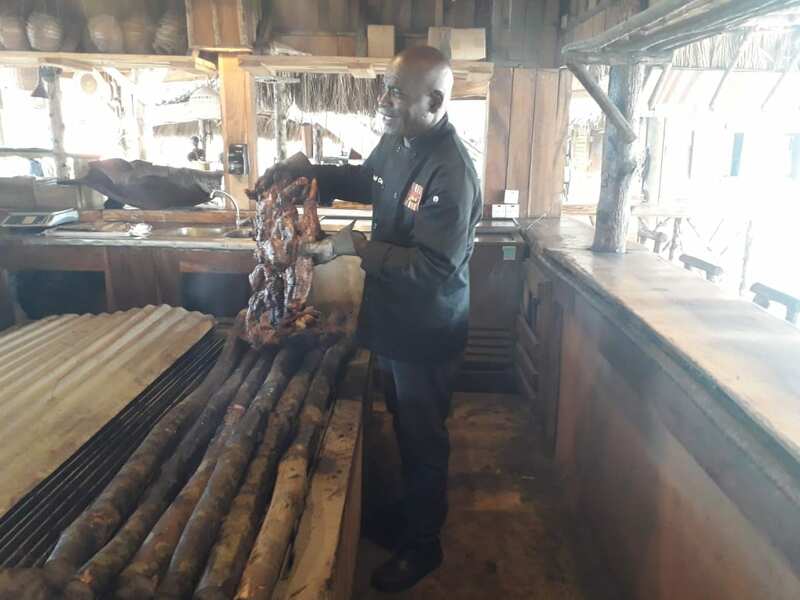 It all started when United Kingdom’s celebrity chef and well-known television personality Antony Thompson boasted on his TV show that he had the best jerk recipe in the world, and the Jamaica Tourist Board (JTB) officials refused to take it lying down. The Jamaican pair beat out two of the world’s leading chefs. Self-taught Jamaican Executive Chef Cheryl Smith of Cheryl’s Global Soul in Brooklyn, New York and former star of the Food Network’s Melting Pot, as well as UK celebrity chef, Antony Worrall Thompson, resident studio chef and main presenter for BBC2’s Food & Drink. “I was quietly confident because this is something I do every day and I am passionate about it. We stay true to the traditional way of jerking meat,” noted champion Chef Max. 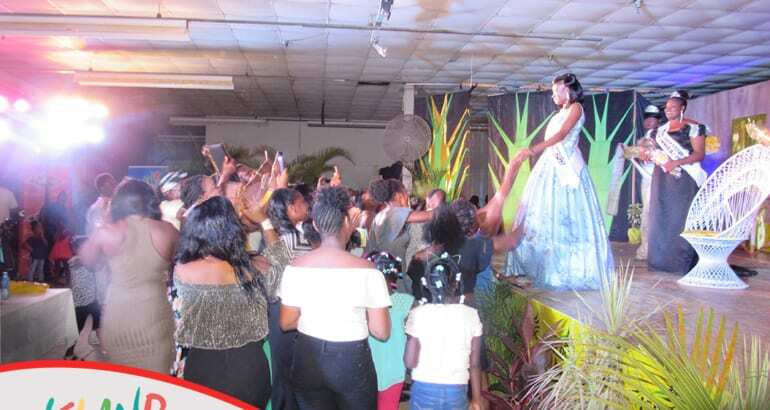 The highly esteemed judging panel included celebrated chef authors and key food players including celebrated chef Dennis McIntosh, President of the Culinary Federation of Jamaica. Max’s passion and love is to provide succulent meals for the enjoyment of his guests. He fondly remembers a conversation he had with a repeat guest of Scotchie’s Jerk, where he was the Executive Chef. The guest said “I come back because I was here the first day the restaurant opened, and have been coming back for 4 years, and the food has the same taste and consistent flavor. Never an off day.” That is what Chef Max now offers at his Pimentoz Jerk. Consistent deliciousness. Max is driven by his love for his family, his passion for Food, and mentoring up and coming Jerk Chefs who have a passion for Jerking. 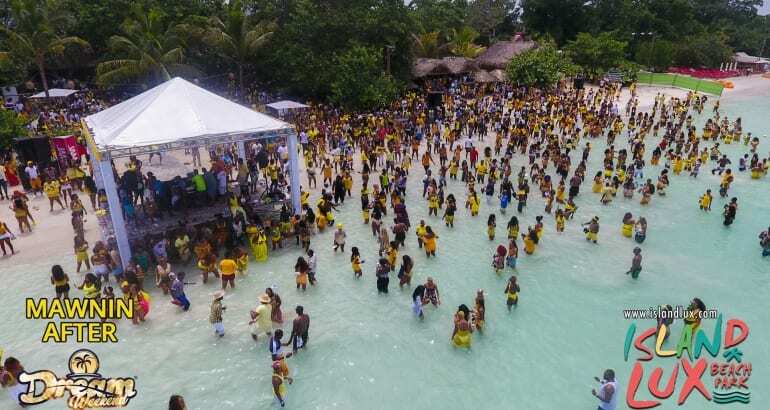 When the idea of Island Lux Beach Park was conceived as an all-inclusive, authentic Jamaican experience featuring our culture, beach experience and cuisine, it was a natural process to seek the best in the jerk business to partner with. That meant Mark “Max” Miller had to be a part Pimentoz. 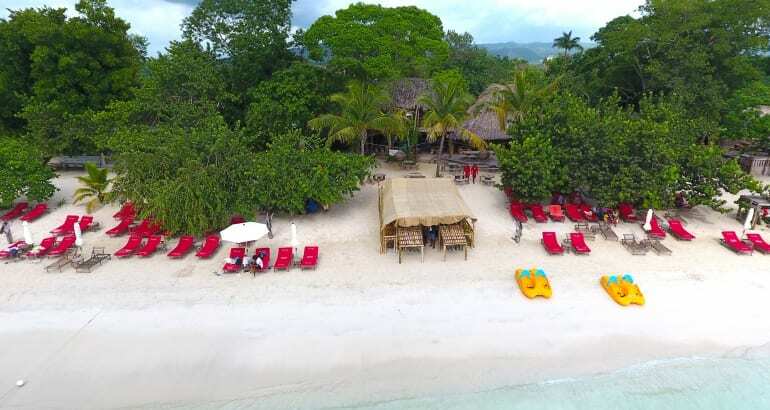 Pimentoz Jerk @ Island Lux Beach Park Negril, Jamaica is under the guidance and watchful eye of Chef Max. This is his baby, and he guards the daily delivery of an exceptional guest experience like a dedicated father. Recently Max was involved in a very serious car accident by the gates of Island Lux. It was a frightening experience. Max, however, lost no time in getting back to his core love, as the executive Chef of Pimentoz Jerk. Feeding his passion, allows his body to heal. That is who Mark “Max” Miller is. 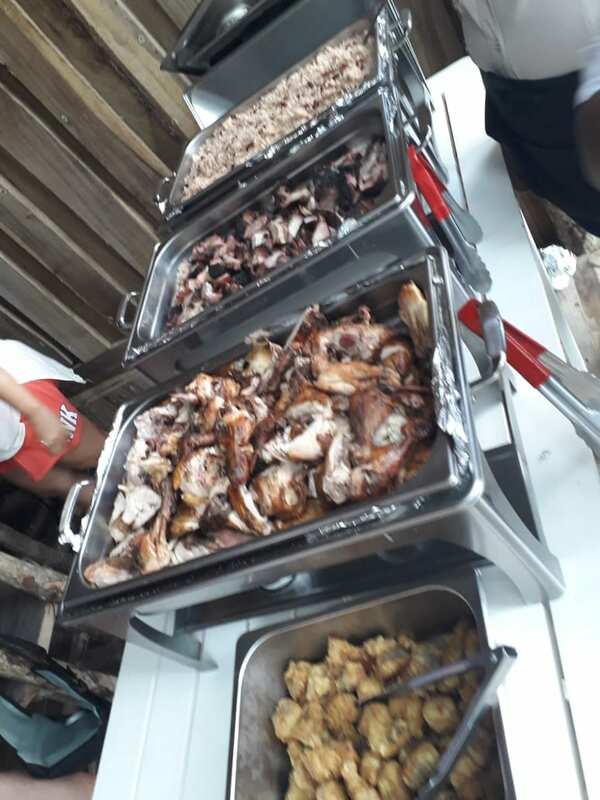 Come by Pimentoz Jerk @Island Lux Beach Park, meet Chef Max, and bask in the knowledge that you are in the presence of a true authentic Jamaican Jerk Master.